We really don't have a lot of notes on today's episode, but we are talking about the hows and whys of building community. Looking out for your neighbor is always a good idea. It allows for the development of mutual security and even trade. 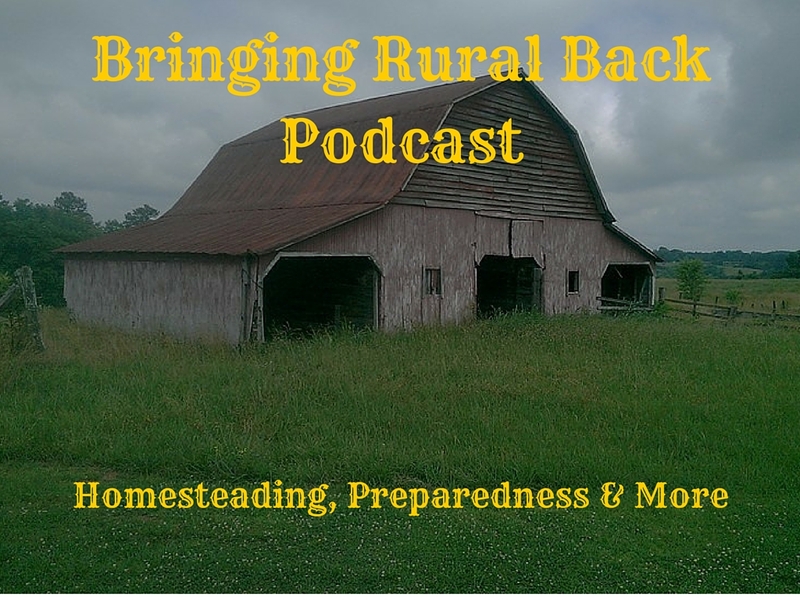 Community development is always worth wild and it doesn't matter if your are talking about a homestead or a prepper community. Most people will help their community, but they are much more likely to help those they know and get along with. If you enjoy the show consider giving us a rating on the podcast directory of your choice.